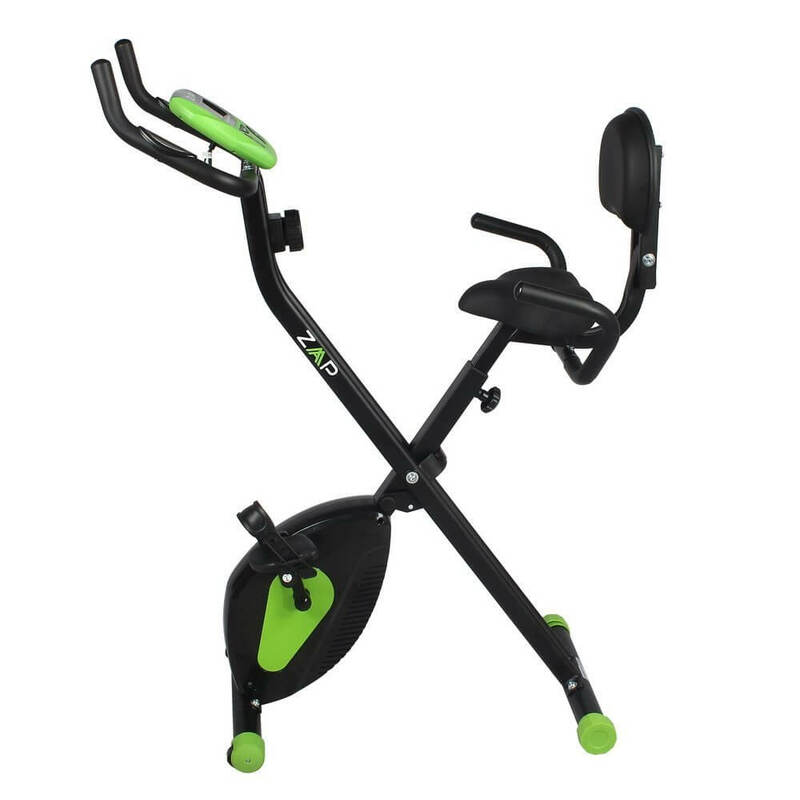 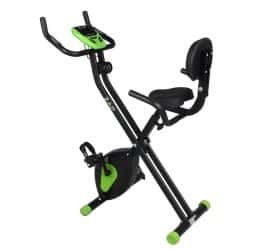 X Bike is the popular choice among fitness enthusiasts and professional athletes. 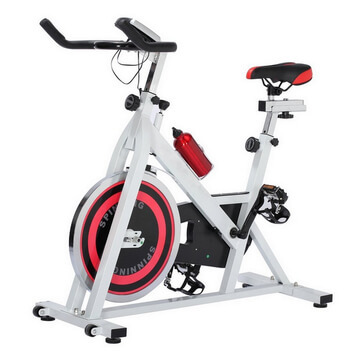 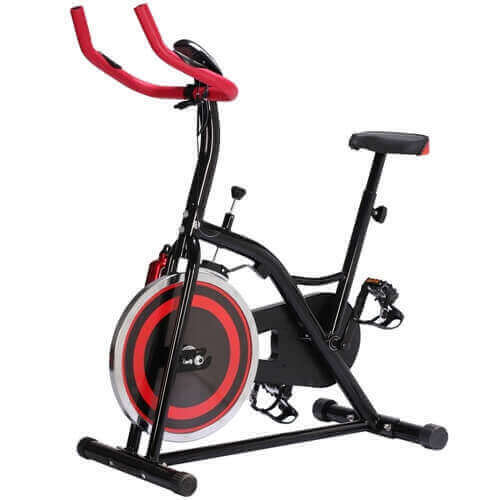 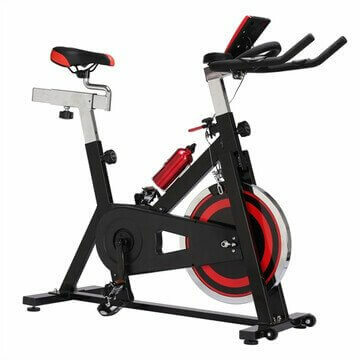 It is the best exercise bike that provides a total body workout and is different from traditional indoor cycling. 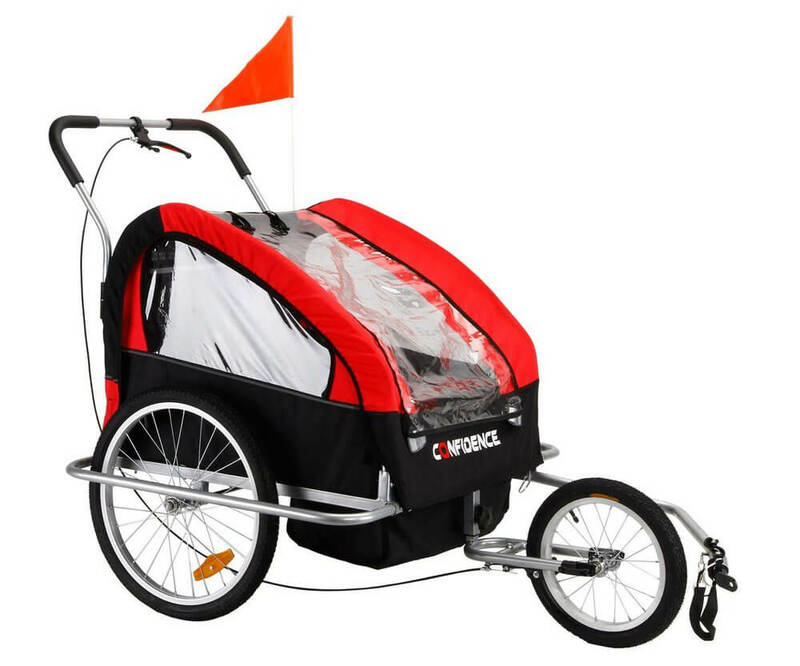 This folding X Bike is the perfect recumbent cycle for anybody with space constraints. 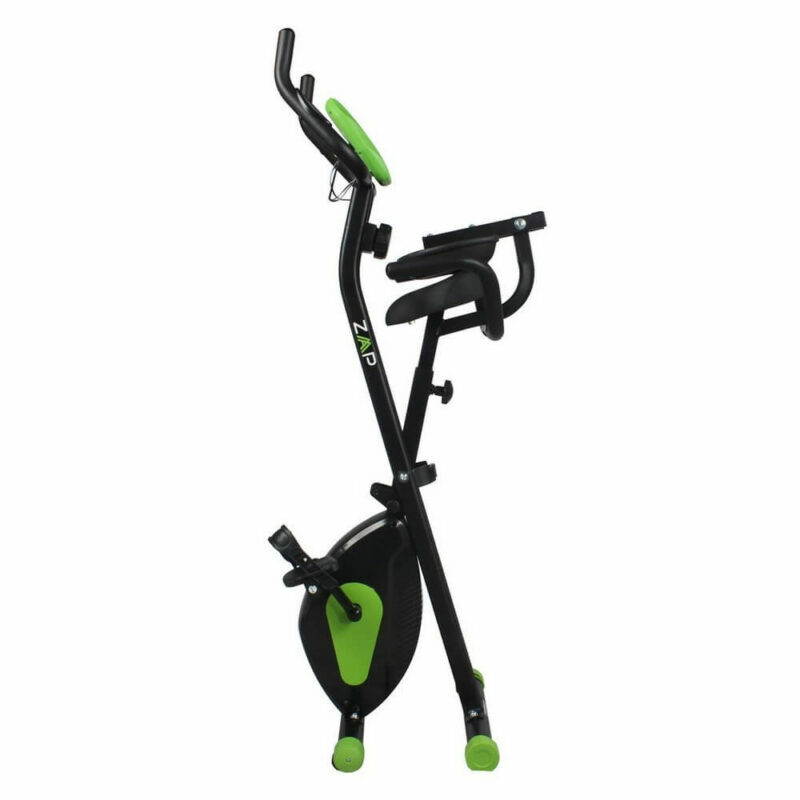 Folding up simply and easily for storage when not in use, you can easily put this away in the closet. 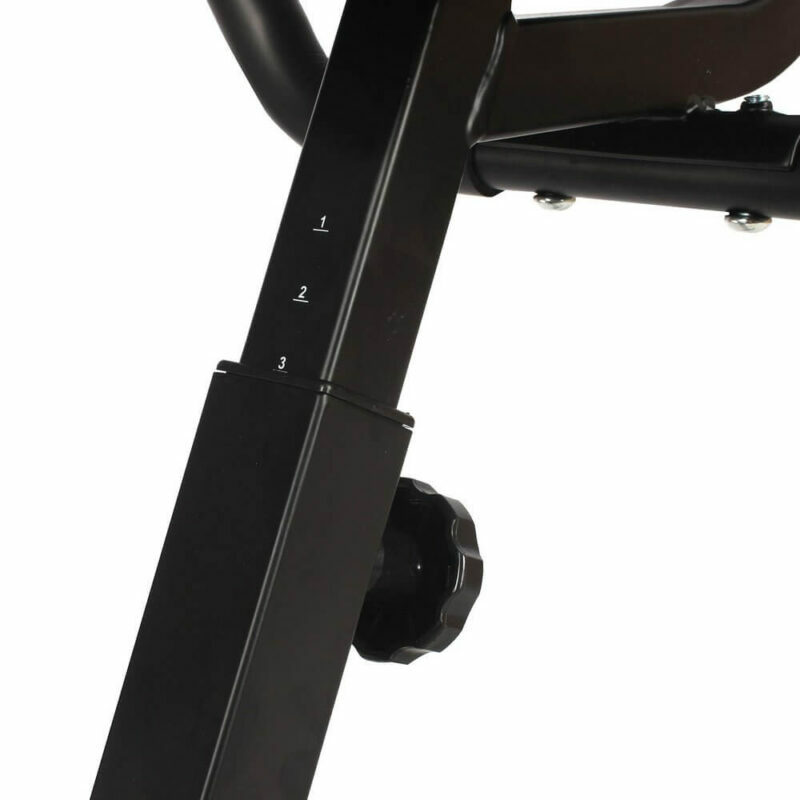 The recumbent design means you have a wider more comfortable seat as well as a backrest, so if you’ve ever suffered from soreness after cycling, this may help ease it. 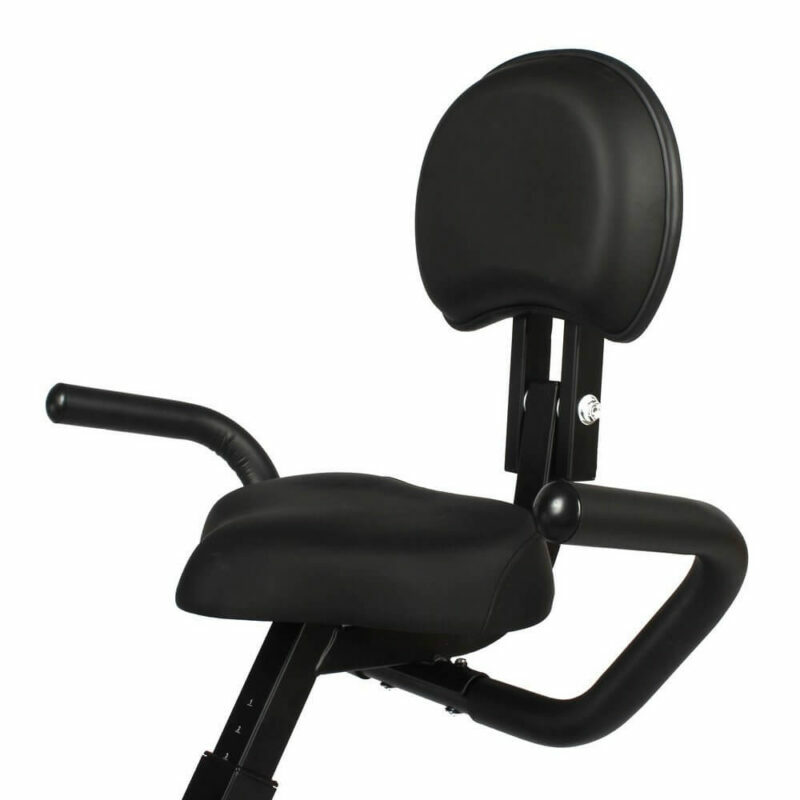 The heavy duty steel frame can support a maximum user weight of up to 120kgs, and the adjustable seat height means most different body shapes can use this machine. 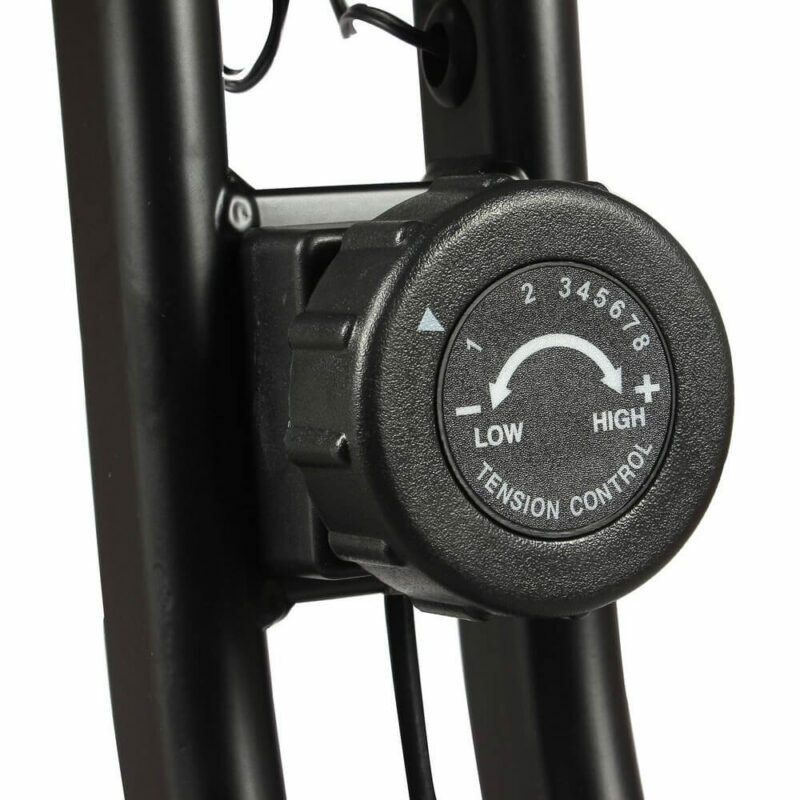 The onboard display shows your speed, time, distance, calories and pulse, and can also scan through all of these.